Quesys offers complete server support, server management, and data management services. 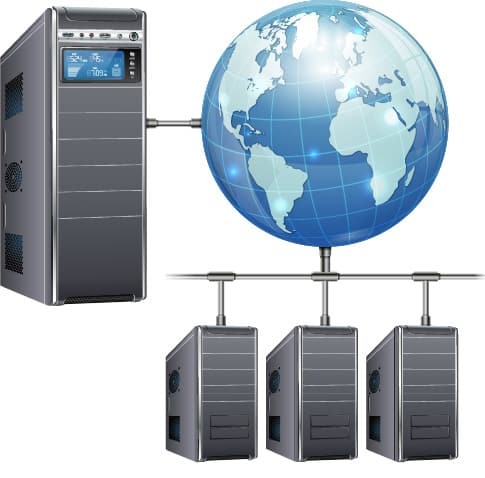 Server’s are vital components of a smooth running office network or data center. Server support is crucial for smooth running networks, data management, and distributed computing. Whether for central storage of files and software, management of mail and security, or improved archiving and reliability, powerful customization makes servers crucial tools for even small businesses. While virtually all large businesses rely on servers to manage their data, more and more small businesses are using servers to manage their computer networks too. Small business server hardware by vendors including Dell and HP, use Microsoft’s Server Essentials software which means that the server system is created to meet common small business needs and budgets.